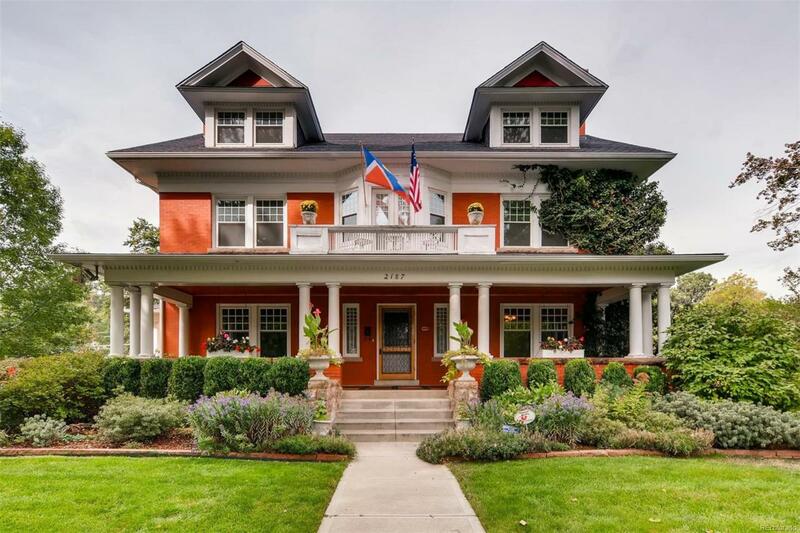 Iconic Observatory Park home and one of the most beautiful houses in Denver is on the market for the first time in 64 years and this is your opportunity to be the next owner of this stately Georgian home that is loved by many in the community. 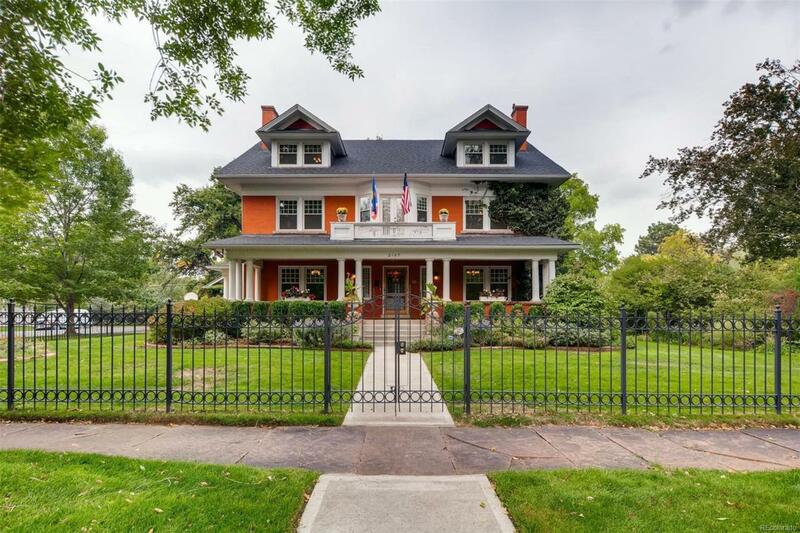 Professionally landscaped 15,900 square foot lot is on a premier corner with unmatched areas to entertain including the large covered back patio with fireplace.Just 1 block to distinguished University Park Elementary and 2 blocks from Observatory Park. 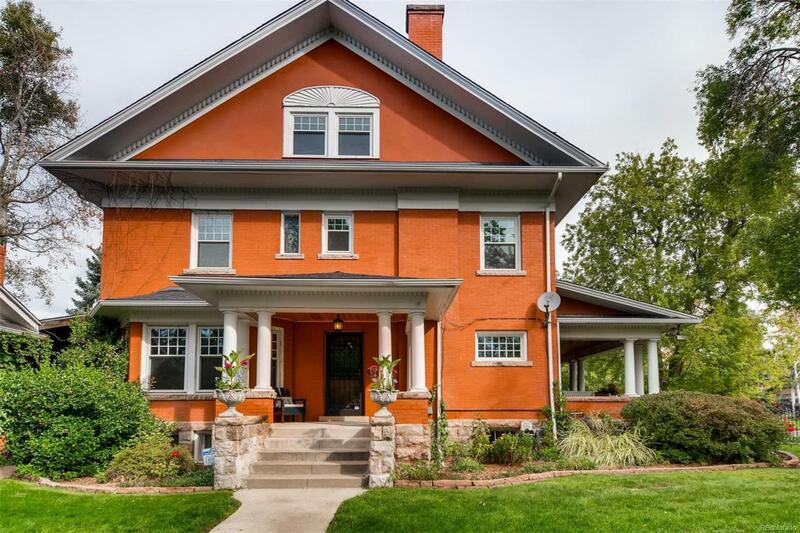 3 car garage + 2 car, 2 story carriage house that has a ton of potential and up to 1,000 sq. ft. of living space depending on car storage. Could be a great office, rental, mother-in-law apt, or au pair quarters. 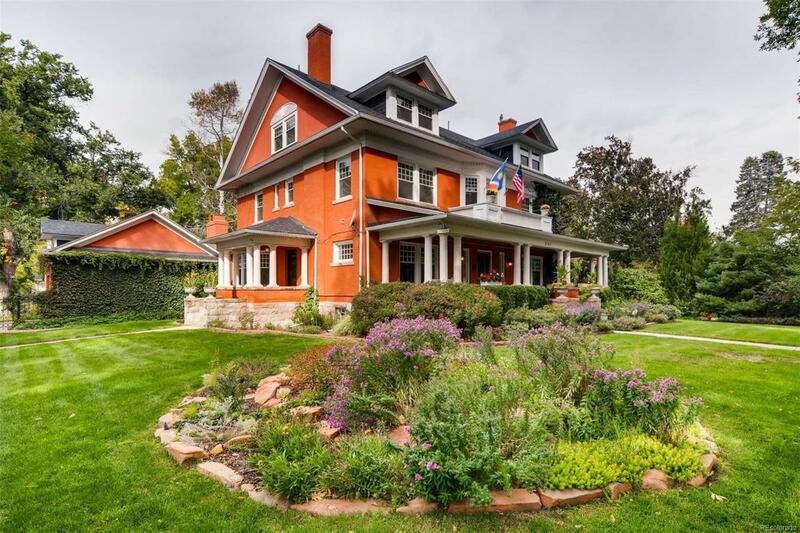 - Custom wrought iron fence, Susan Gold designed stain glass, quarter sawn woodwork, 3 sets of pocket doors, new triple pane windows, backup electric generator.This house is ready for you to personalize it and take it to a whole new level of value!Owner carry back 2nd available.